“Dedicated to building and supporting a thriving documentary culture” the IDA fosters a form which in recent years has vastly expanded, producing some of the most profound and exciting films of the past decade. The documentary renaissance has brought new voices to bear on film making with works of insight, lyricism, political force and passion, expanding as the IDA states, “our understanding of shared human experience.” The HFPA believes in the inherent importance of sustaining documentary filmmaking and an association which fosters it. 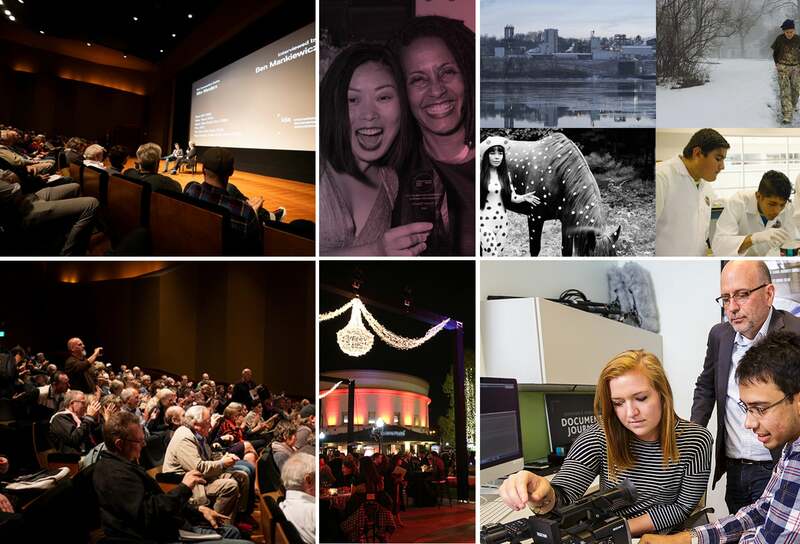 Specifically, the HFPA supports the IDA Conversation Series, which features 13 moderated classes which include panels and workshops focusing on the art, craft and business of documentary filmmaking. Led by celebrated artists and renowned industry experts, IDA is the only non-profit in Southern California to offer educational seminars and provide experienced and aspiring filmmakers with insider insights and practical tips on essential skills on cinematography, editing, fundraising and distribution of docs. The IDA is also active in assisting documentary makers apply for and secure funding through grants and fiscal sponsorship as well as advocating for free speech and for government funding. It also organizes screening series and awards the prestigious IDA Documentary Awards.